Half-Off Pizza at the Upper Crust Pizzeria! If you love the Upper Crust, then this is the deal for you! Groupon is offering a daily deal for $25 worth of thin-crust pizza & calzones for just $12. The details are below if you are interested. Please note that I am an affiliate with Groupon and you can read my disclosure here. 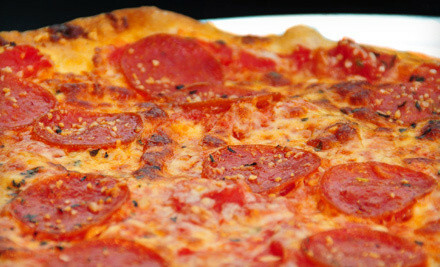 $12 for $25 Worth of Thin-Crust Pizza and Calzones at The Upper Crust Pizzeria. 16 Locations Available.